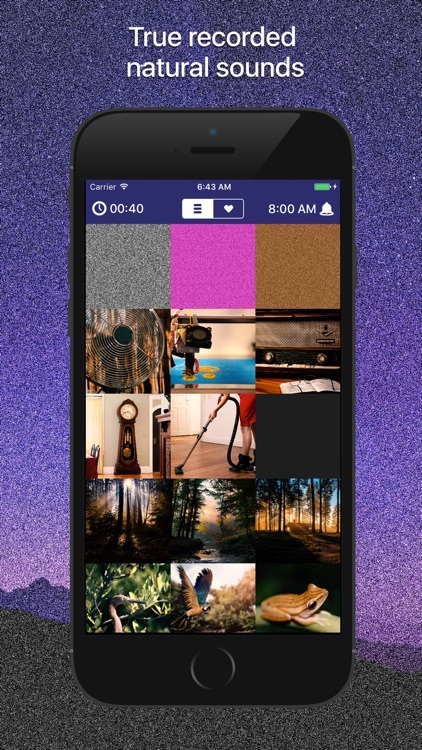 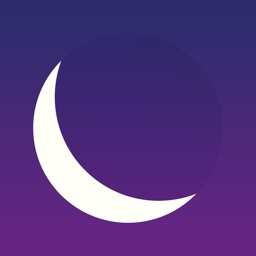 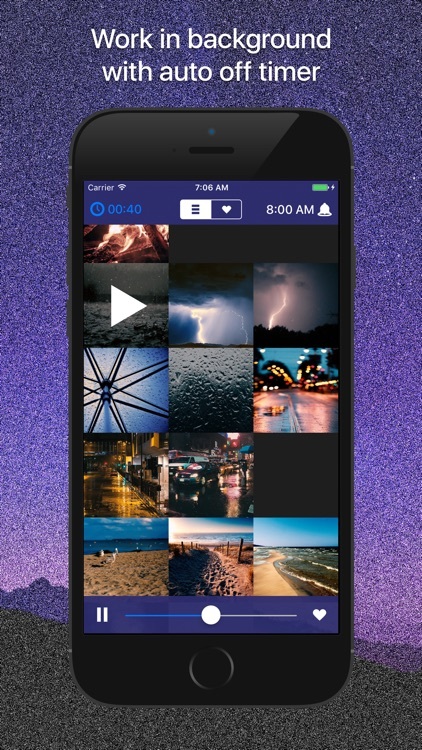 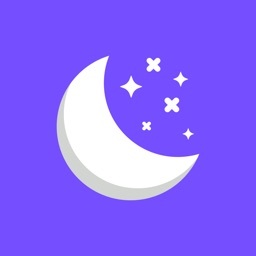 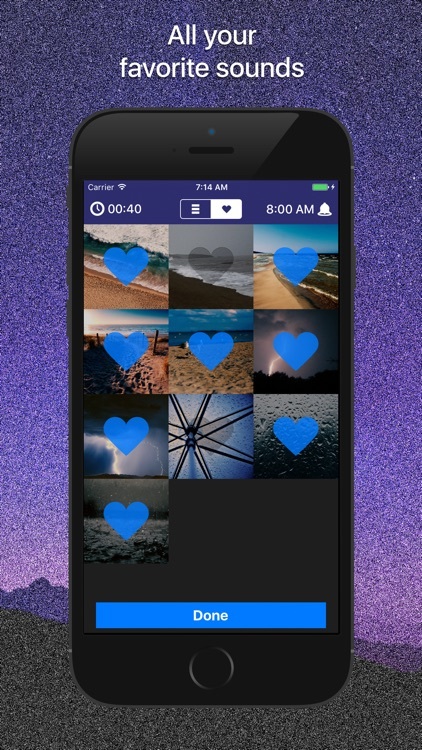 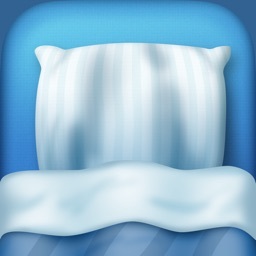 Fall asleep quicker with this app. 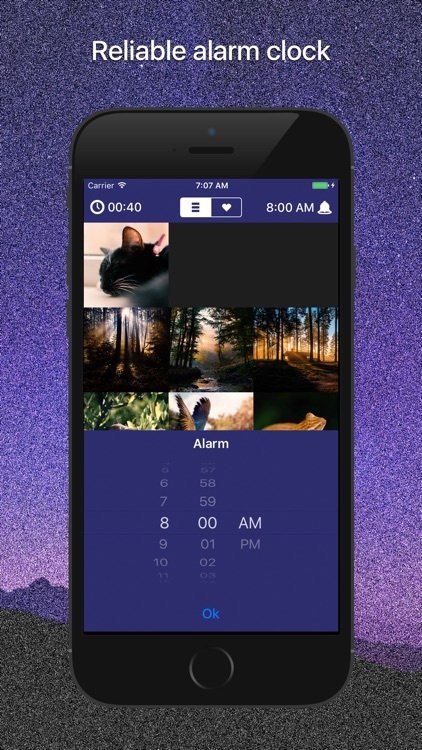 Today’s AppsGoneFree list includes a calendar app, a photography app, and a relaxation app. 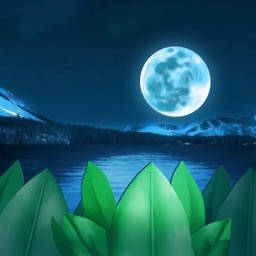 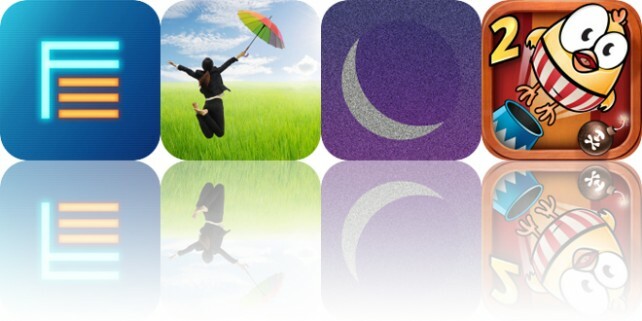 Today’s AppsGoneFree list includes a platform game, a productivity app, and a relaxation app.